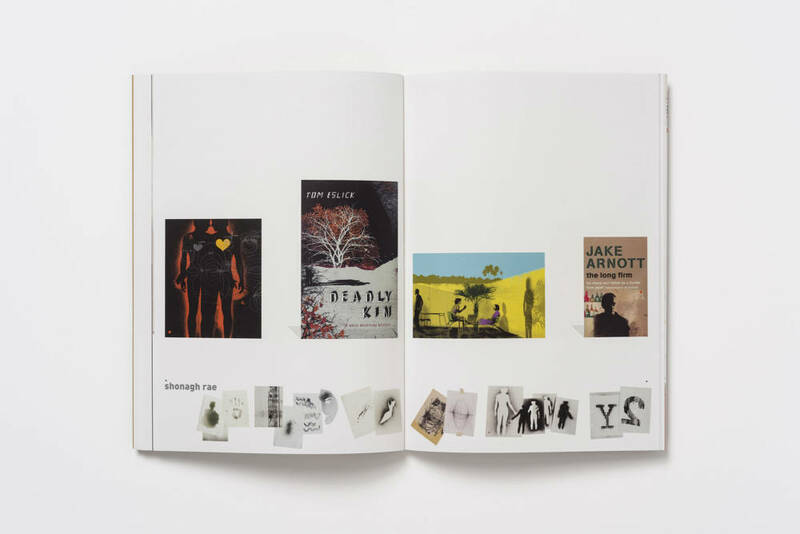 Originally, the ‘Volvic Box’ was an old cardboard box kept on a high shelf in the studio. 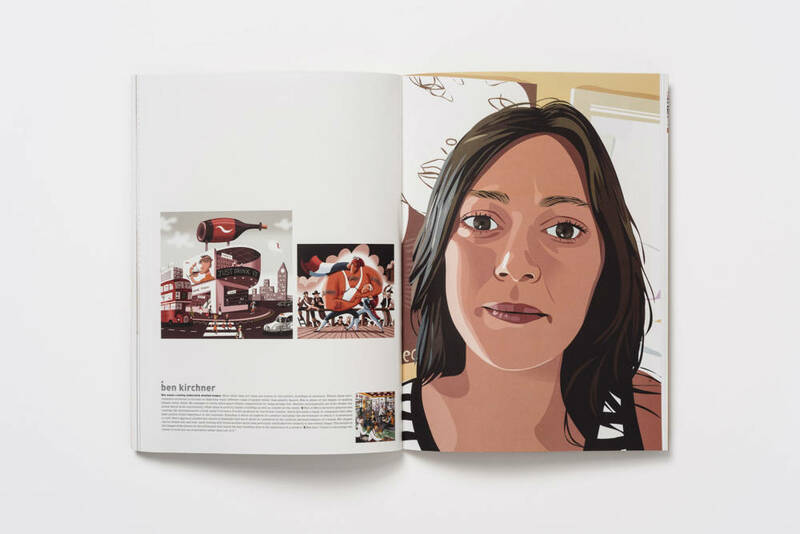 Into this were thrown (or carefully placed) printed samples and photos of get-togethers. 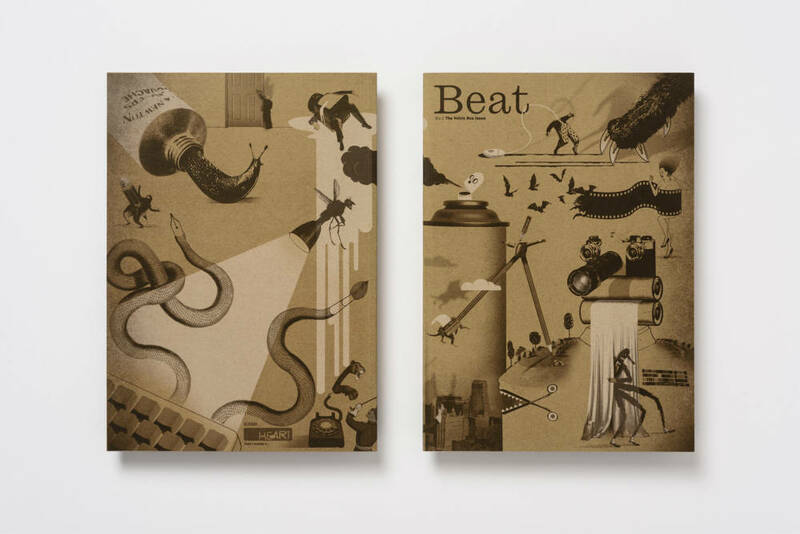 This first ‘Volvic box’ issue of Beat, as well as being a trip down memory lane, explains the motivations of Heart and the close relationship with the Artists we represent. 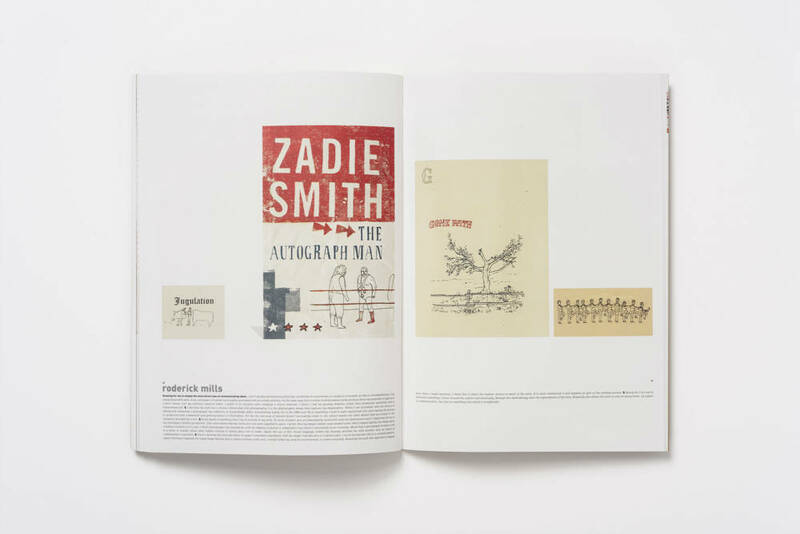 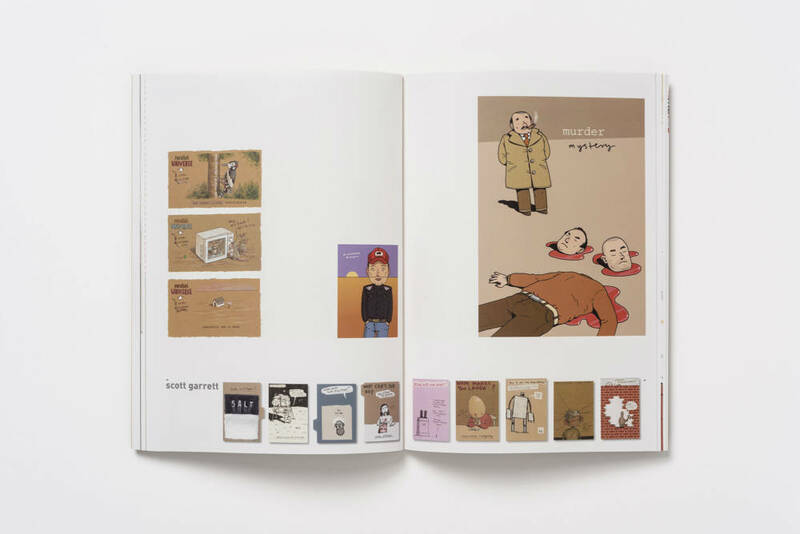 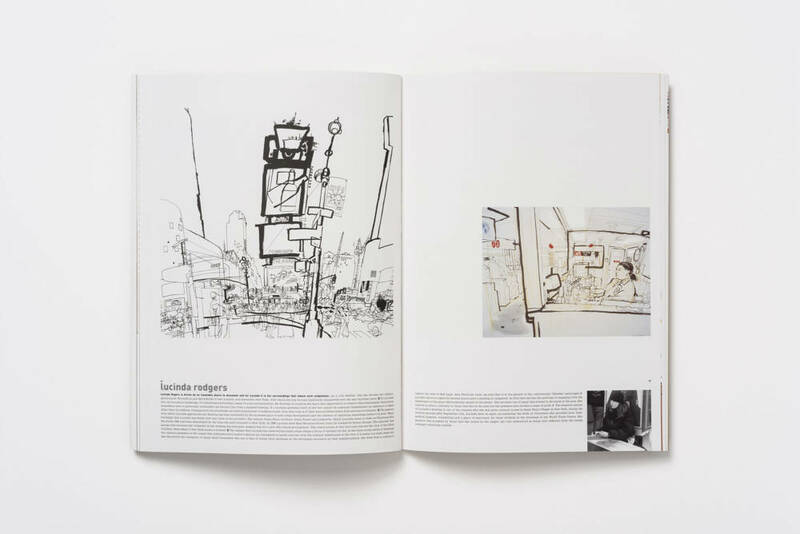 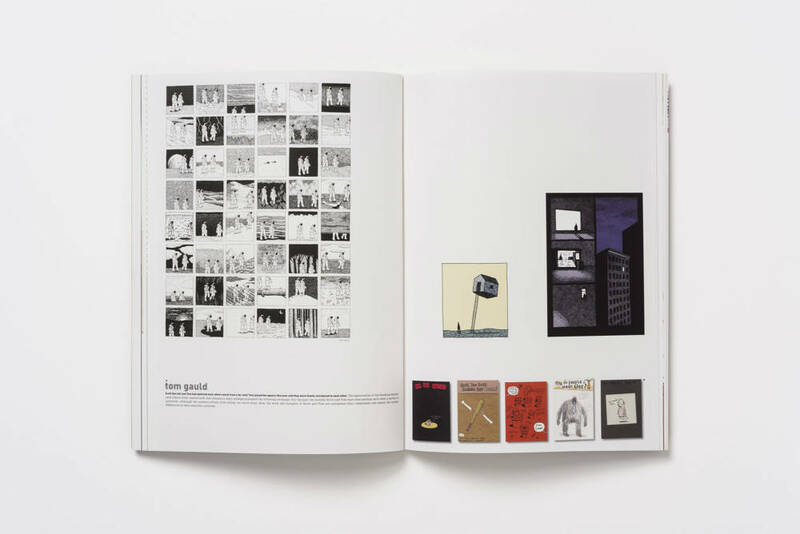 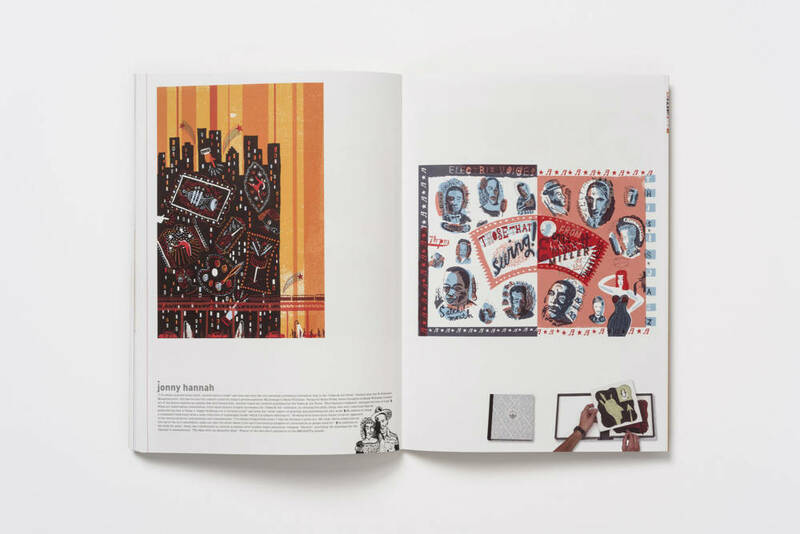 A selection of commissioned artwork is shown on each of the Artists’ spreads, as well insight into their working practice, technique and interests. 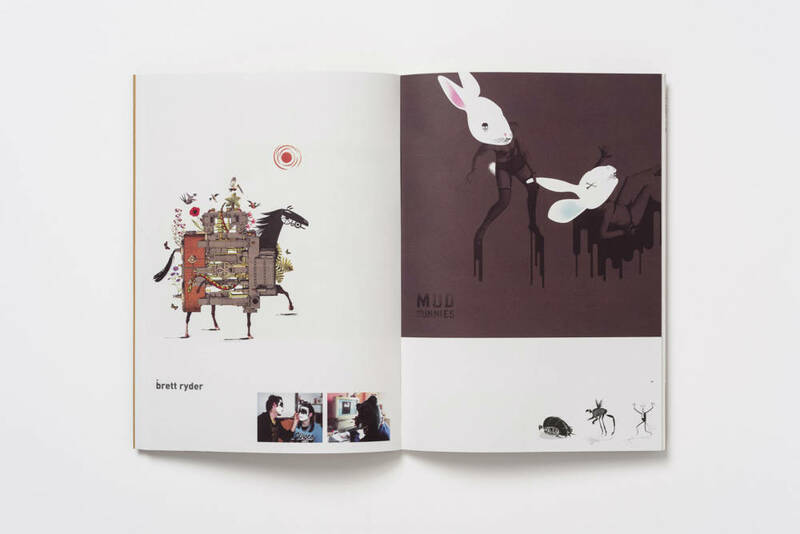 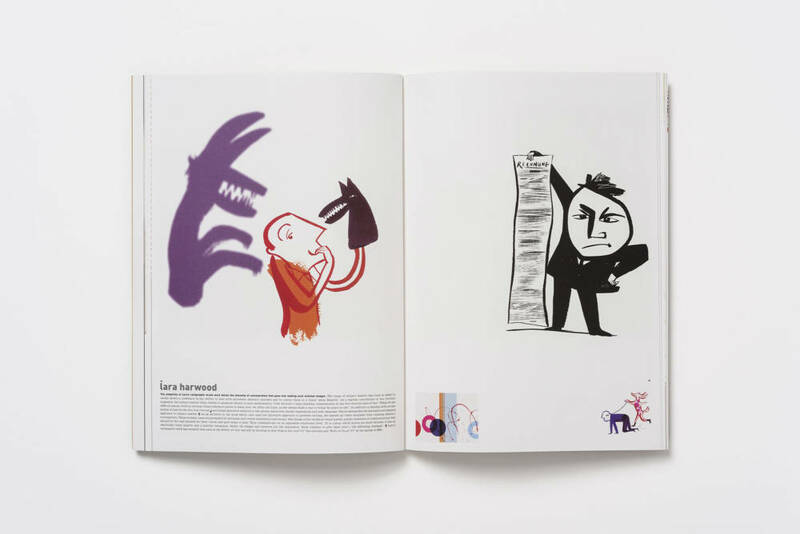 Beat was launched with this first issue, at an exhibition for the agency at the ADC Gallery, New York in 2003.